Please choose the Driptip you want from the dropdown menu. 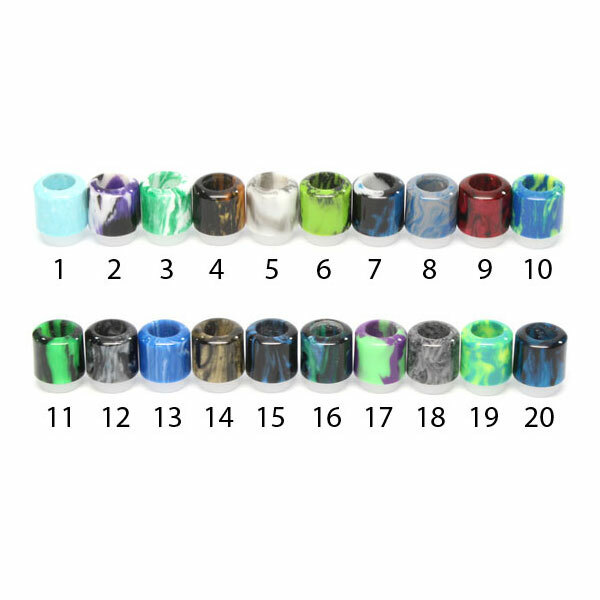 Custom Size & 510 Delrin will be sent with each Driptip. D'Vane from West Orange, Jeff from jeffersonville & 20 others bought this item recently. 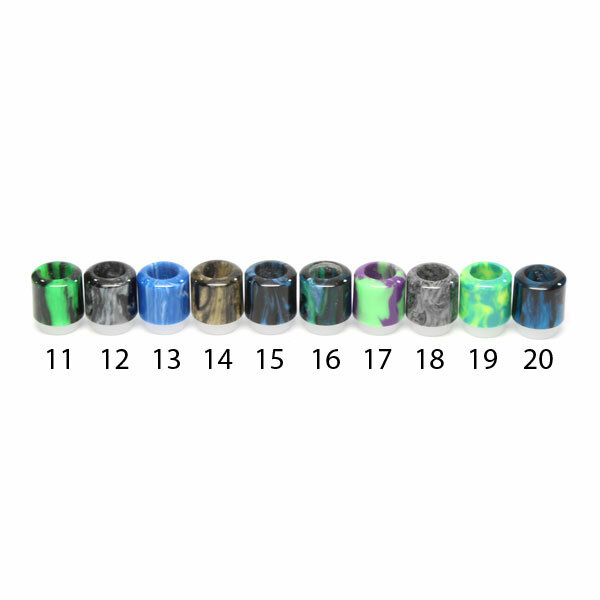 All of the Driptips are 15 mm x 15 mm with a 8 mm wide bore hole. They are custom made / handcrafted in Texas. 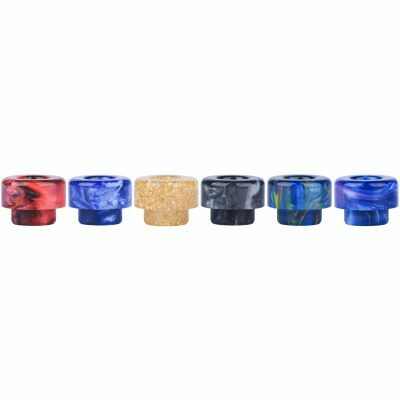 Lifetime Guarantee – The Delrin in threaded into the acrylic which makes it easy to swap out if you auto fire and it melts the delrin. If you drop and break your tip, it can be replaced easily. Just send Third Eye a photo of the tip via Facebook or Instagram and they will ship out a similar style tip. Third eye are in a class by themselves. 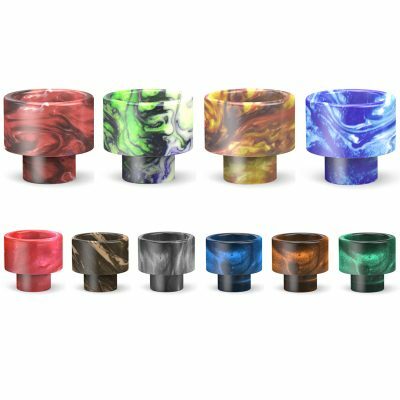 Quality design and unique colors to match any mod. Good for sub ohm on up. Can’t miss tips for sure. 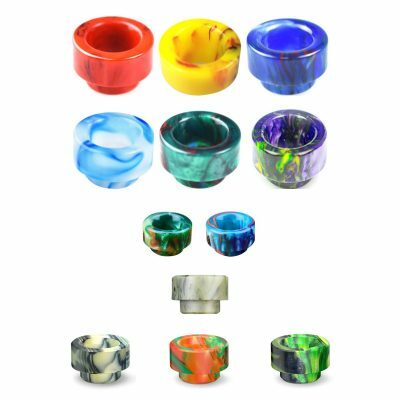 Get them here because this company is quality itself!